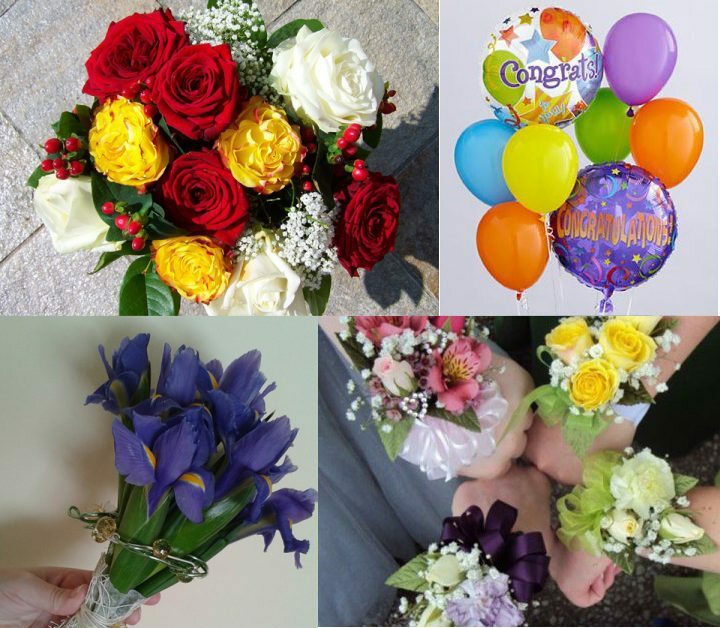 We deliver to local hospitals, funeral homes, schools, and businesses beautiful blooming and green plants, balloons and brilliant custom-designed fresh floral arrangements. We carry a wide variety of seasonal cut flowers year round to help you select the appropriate flower option for any occasion. We carry assorted colored latex balloons and assorted occasion Mylar balloons. Pinter’s has an assorted selection of green plants and dish gardens, which are ideal for any of life’s special occasions. We deliver to local hospitals, funeral homes, schools, and businesses. Charges vary based on the location. Please call for more information on fees and available delivery times.